Precise Electrical – Precise Electrical Ltd is a Christchurch based company covering Canterbury and offering services throughout the South Island. Precise Electrical Ltd is a Christchurch based company covering Canterbury and offering services throughout the South Island. 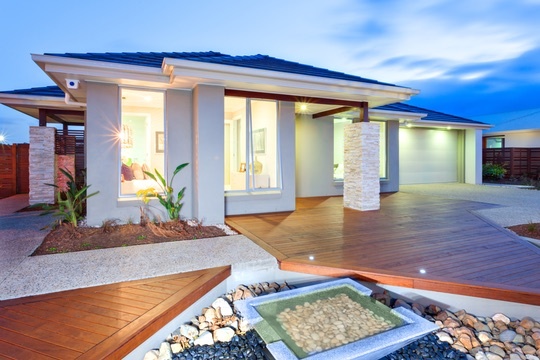 Precise Electrical Limited delivers excellence. We are meticulous in everything we do, working to achieve the highest standard on all our projects whether large or small. Based in Christchurch, we are a team of fully licenced and accredited Master Electricians who are offering services in the wider Canterbury area and throughout the South Island. Precise Electrical follow safe and tidy electrical practice while respecting your home. We provide electrical services for home renovations as well as new builds. Personalised electrical drawings will be provided for all new-build quotes. We offer expert advice and will assist you with the planning and execution of your electrical needs. 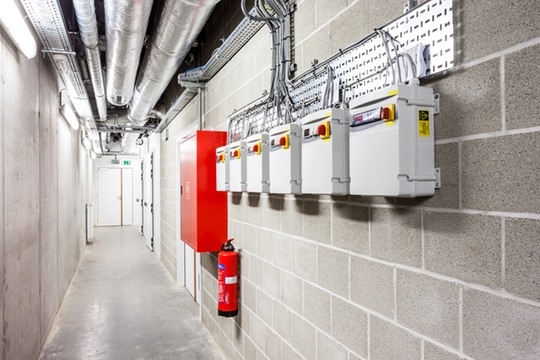 Precise Electrical are experts in providing solutions for all your commercial and industrial electrical needs. We work alongside customers to design their maintenance schedules. We assess, analyse and evaluate both current and foreseen future needs to get the job done right. We are specialists in all types of industrial automated doors. Precise Electrical work with our clients to find Smart Home design solutions. Each project is completely personalised to meet their lifestyle, needs and budget. We are dealers for Control4 which is the largest home automation provider in the world. 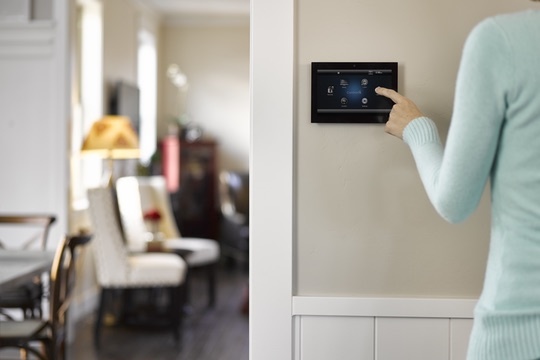 Both new and old homes can be enhanced by this smart home technology. Precise Electrical values quality workmanship above all else. All electrical work is quality controlled to the highest of trade standards and we adhere strictly to the Master Electricians code of ethics. As a family owned and operated business, Precise Electrical understands the value of great customer service. We are committed to providing high standards and always think about our responsibility to our clients, employees and the environment. We are dedicated to building lasting relationship through reliable, skilled work. Precise Electrical is fully licensed, insured and is completely compliant in Health and Safety policies and practice. We provide a safe work environment for all employees and contractors on every site. has grown through client referrals and honest, skilled work.